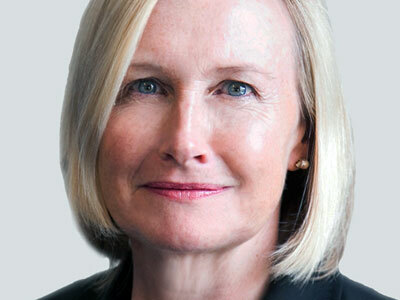 Liz Dibbs is a non-executive director in the government and for-purpose sectors. She is Deputy Chancellor of Western Sydney University and Chair of its Audit & Risk Committee, Chairman of United Way Australia and a Governor of the Centenary Institute of Cancer Medicine and Cell Biology. She was the President of YWCA NSW from 2007-2011 and a director of YWCA Australia from 2009 to 2013. Liz has also previously served as a Council Member of Chief Executive Women and Chair of its Scholarship Committee. Liz was a partner and General Counsel of PwC until 2005 and also previously worked with major law firms Mallesons Stephen Jaques (Sydney) and Linklaters & Paines (London). Liz holds a Bachelor of Arts and Law (University Medal) from Sydney University and a Master of Laws (Hons1) from Cambridge University.